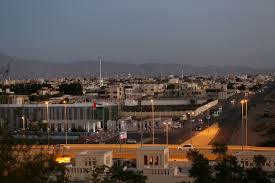 Ras Al Khaimah has the maximum level of industrialization in the UAE. It has regulated under the Ras Al Khaimah Free Trade Zone Authority under International Companies Regulation Act 2006. Minimum one stakeholder is required. International corporate Stakeholder is necessary to have all company document attested. Every company must have a secretary. Company director may also act as Company Secretary. No minimum share capital requirements. Every single company must keep accounting chronicles for 7 years from the date of preparation.